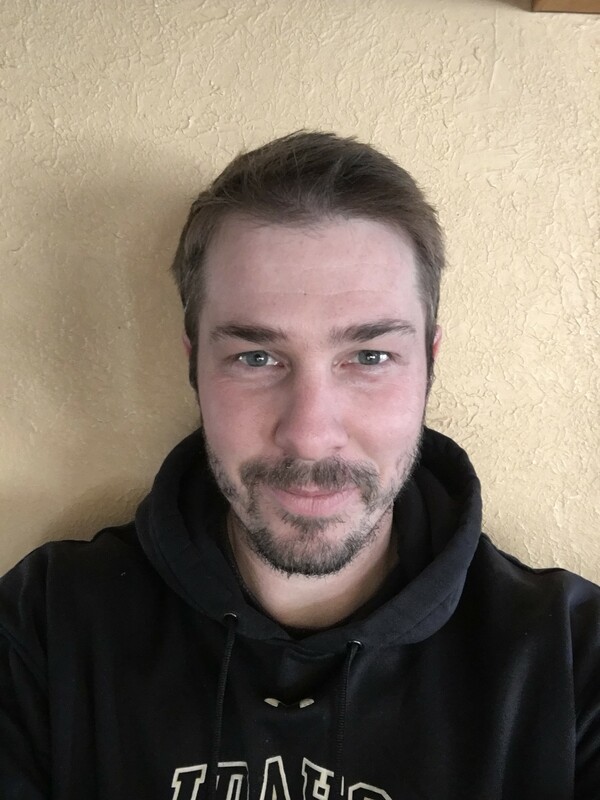 Founder, business owner, and remote pilot Garrett Leo has lived and worked with his family in Wallowa County for the past 6 years and has been a resident in the Pacific Northwest for more than 20 years. With a background in a wide variety of industries including construction, solar, and food service, we understand the importance of customer service and the need to deliver the best product we possibly can. For us drones are more than just a business they&apos;re a passion and we constantly strive to stay up to date with the industry as it continues to take shape and grow so that we can offer the best in service, equipment, and knowledge.